Central Electric Power Cooperative, Inc. (Central) was incorporated and organized in 1948, with headquarters located in Columbia, South Carolina. Central provides total wholesale electric service to all of South Carolina's 20 retail electric cooperatives serving over 700,000 accounts. The bulk of Central's transmission was designed to serve the coordinated and integrated Central / South Carolina Public Service Authority (SCPSA) system. The transmission grid consists of over 2,000 miles of 115kV and 230kV lines constructed by Central and leased to SCPSA. 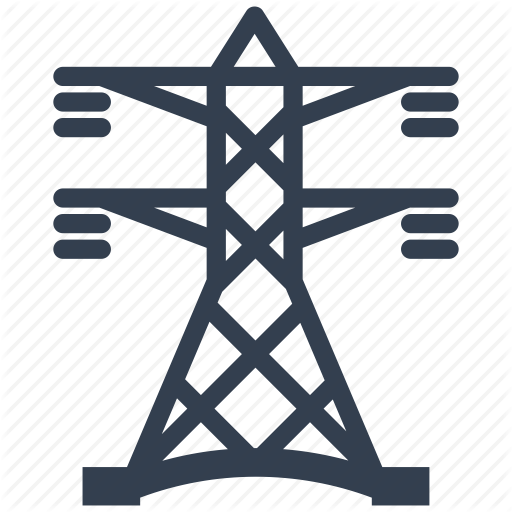 Central owns an additional 394 miles of 115 kV line and 278 miles of 69kV line. The member cooperatives of Central constitute the only truly statewide electric system in South Carolina. Our members serve customers in all forty-six counties through a distribution network totaling more than 70,000 miles of distribution line. Central has no direct generation ownership; the cooperative designs and builds transmission lines between the bulk transmission system and member delivery points. Central purchases the majority of its power from Duke Energy Carolinas and the South Carolina Public Service Authority through a long term contract. The remaining power supply needs are met with power purchased from the Southeastern Power Administration and from South Carolina Electric and Gas Company.